Woodlands Elite Humble - ALL-STAR CHEER	if you are not redirected in a few seconds. WE are so excited for your interest in Woodlands Elite! The All-Star Packet contains the detailed description of our competitive cheer program! 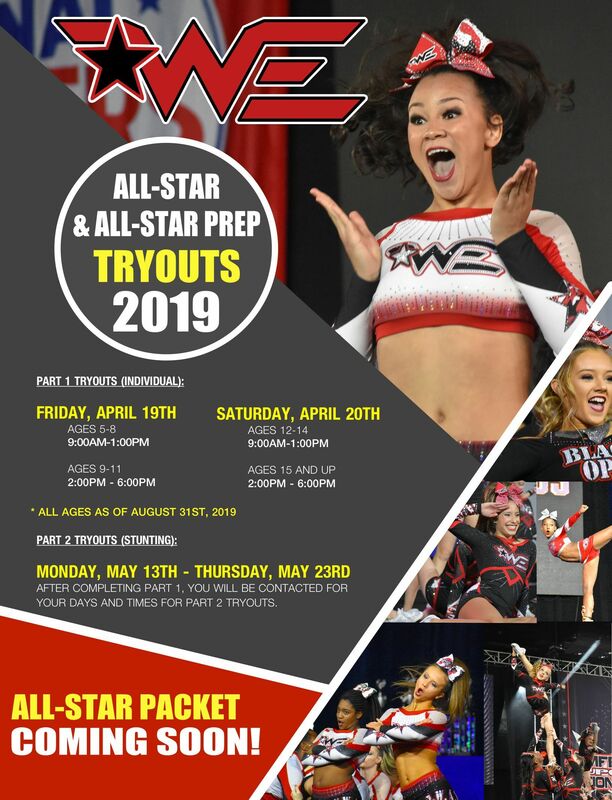 It will have further instructions on how tryouts will be conducted this season and all financial information for the 2019-2020 season. 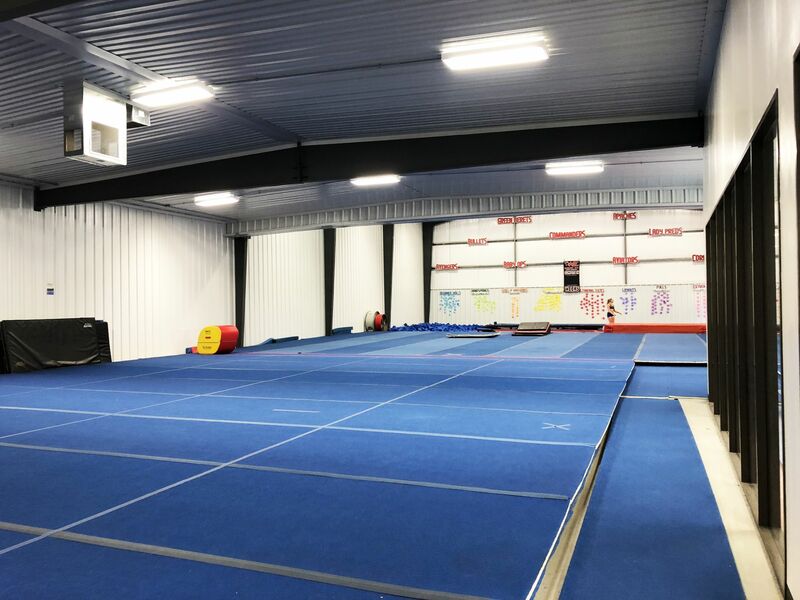 If you have any questions after reading this information, feel free to email our All-Star directors Kevin Tonner and Jessica Marshall or the Humble Operations Managers Casey Jo and Michael Knight whose information is provided at the bottom of this page! Get ready for the BEST season yet! Each athlete should be prepared to perform part one of tryouts based upon these videos. Athletes should perform skills in their tryout routine they feel completely comfortable with and can perform with a high level of execution. After performing the choreographed tryout video the athlete will be able to show any additional tumbling skills they wish to show.